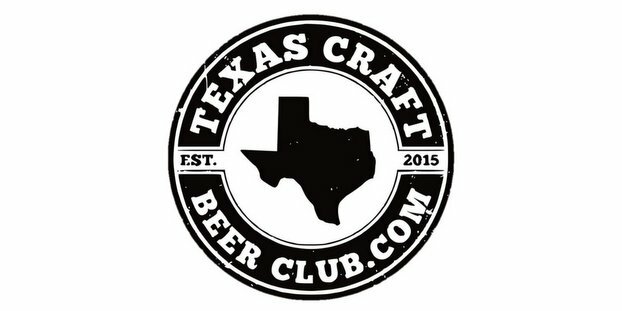 Epic Brewing announced it will begin distributing its full range of beers in the state of Texas. Distribution will be handled by Andrews Distributing and Keg 1 LLC. Andrews Distributing will cover the Dallas and Fort Worth areas while Keg 1 LLC will distribute in the Austin metropolitan area. Both distributors are nationally recognized with an emphasis on innovation and quality. They have a long standing history, commitment to service and match Epic Brewing’s craft centric philosophy. As production from the Denver brewery continues to expand, Epic Brewing said additional counties will be opened with a priority on the Houston and San Antonio areas before the end of the year. 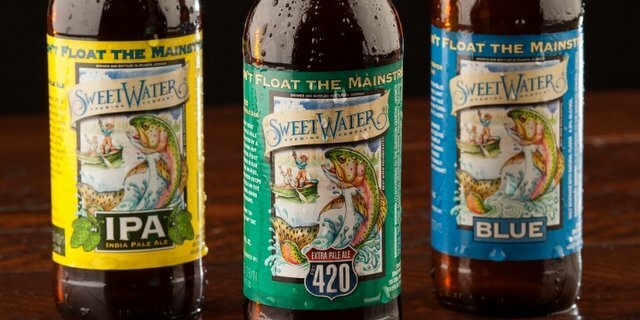 “We have had many requests for our beers in Texas the past few years, and the increased capacity from Denver we can finally answer their call,” said National Sales Manager Michael Malachowski. Full product rollout will occur the beginning of August and the inaugural launch will be celebrated with a series of events. Announcements for the events will be made through Epic Brewing’s website, newsletter and social media.